LEGACYComplex E-I-C Noah Callahan-Bever's first-ever cover story (Organized Konfusion!) 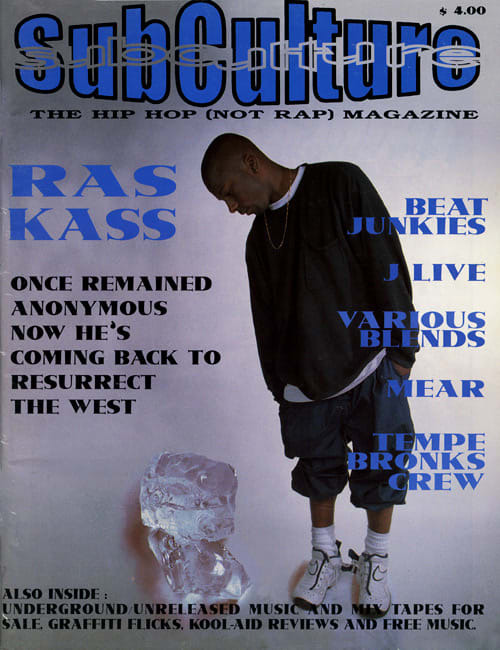 was in the summer 1997 issue. How embarrassing for him. RATINGS The backpacker mindset, minus the lame snobbery.